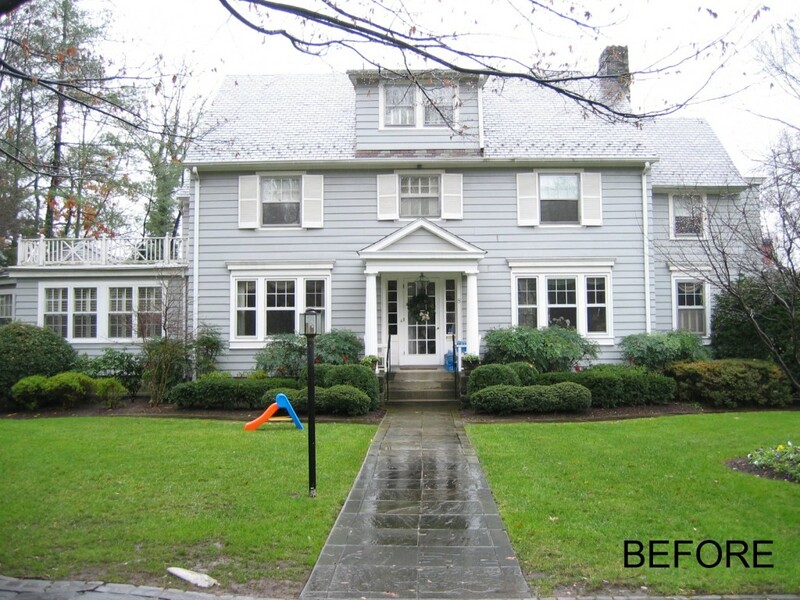 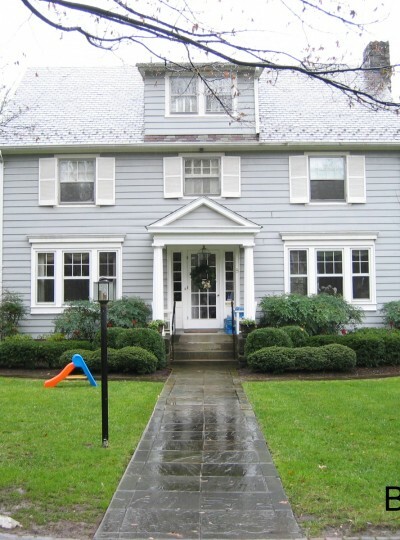 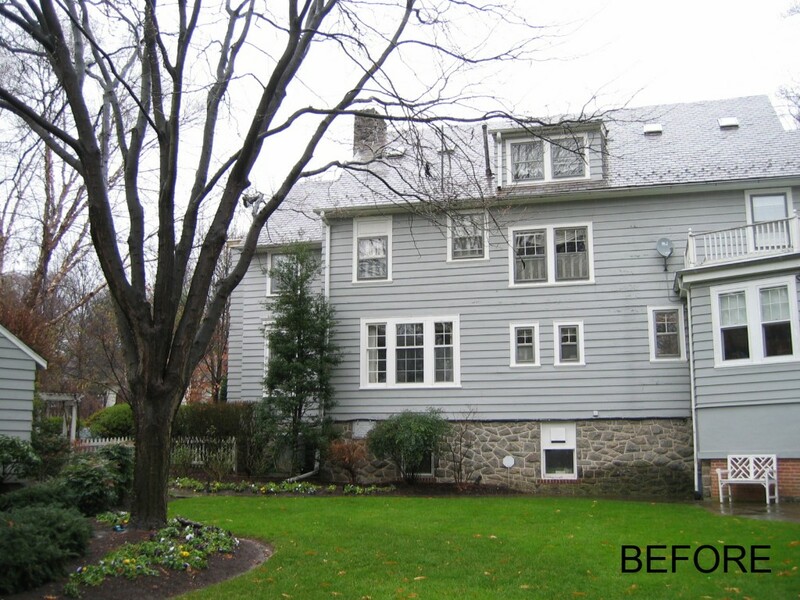 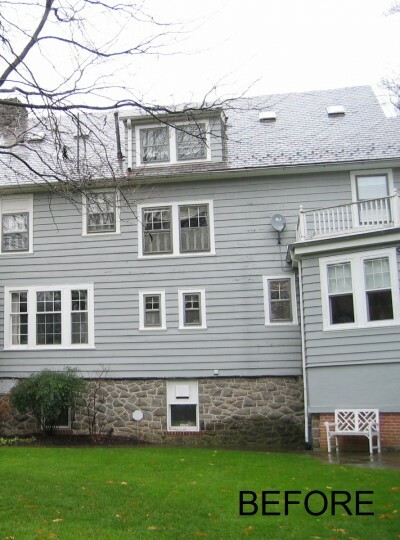 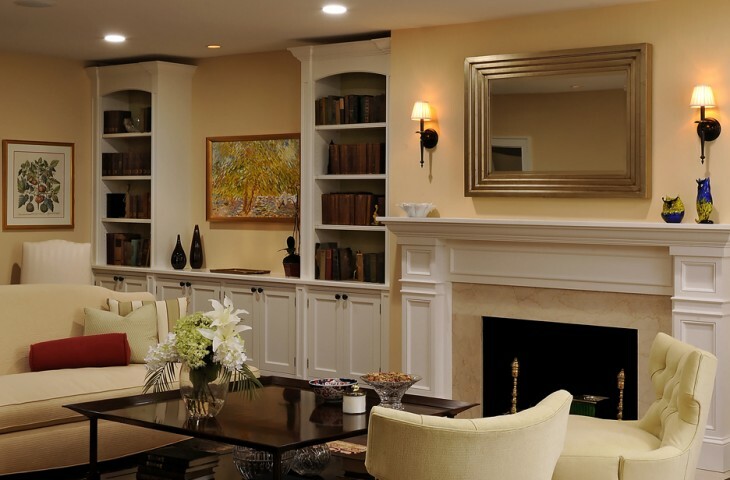 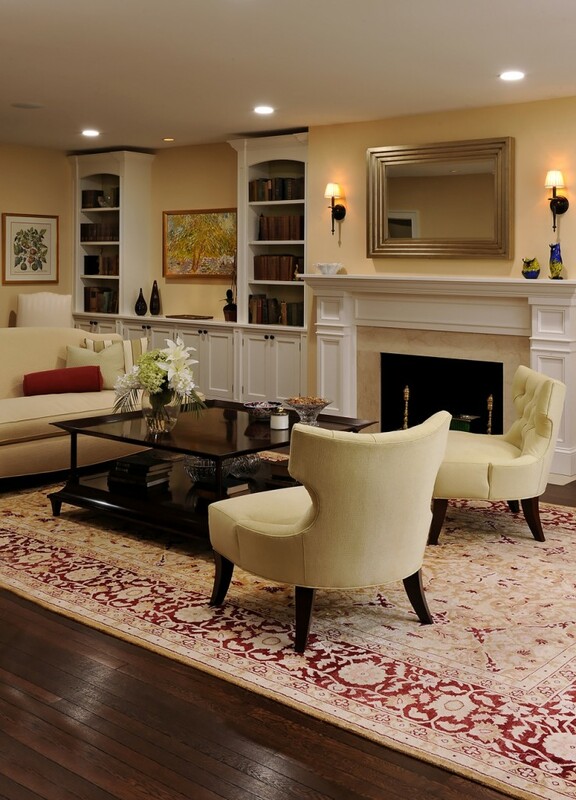 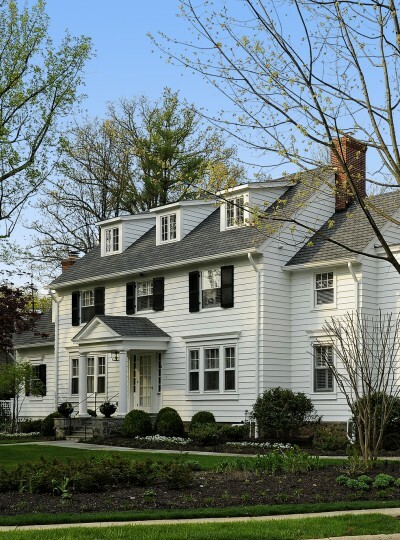 Here a 1924 Colonial Revival located within the historic district of Chevy Chase, Maryland is re-worked to restore and enhance its curb appeal while adding and renovating much needed interior living space. 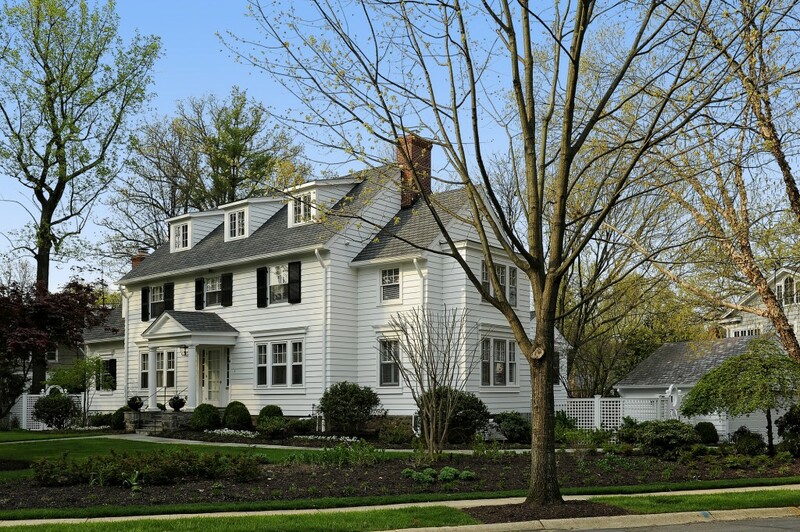 On the exterior, a single-story addition is replaced with a more stylistically sensitive 2-story solution, and a wide roof dormer is replaced with three individual window dormers improving the proportional “balance” of the front composition. 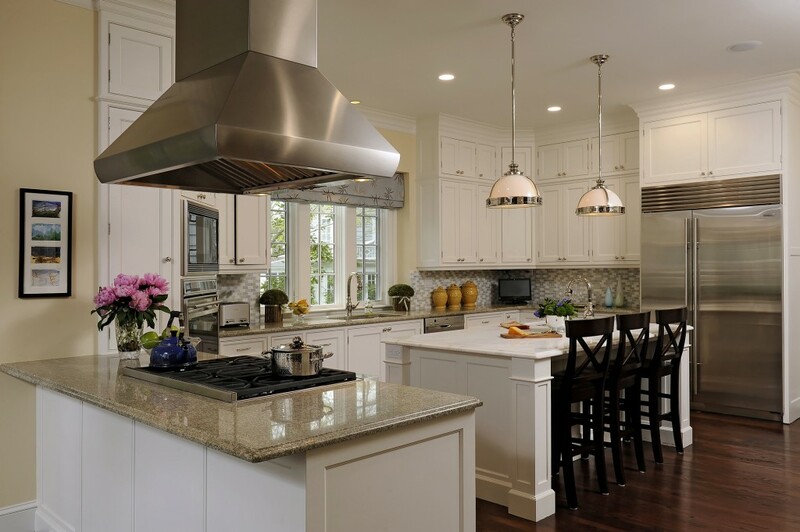 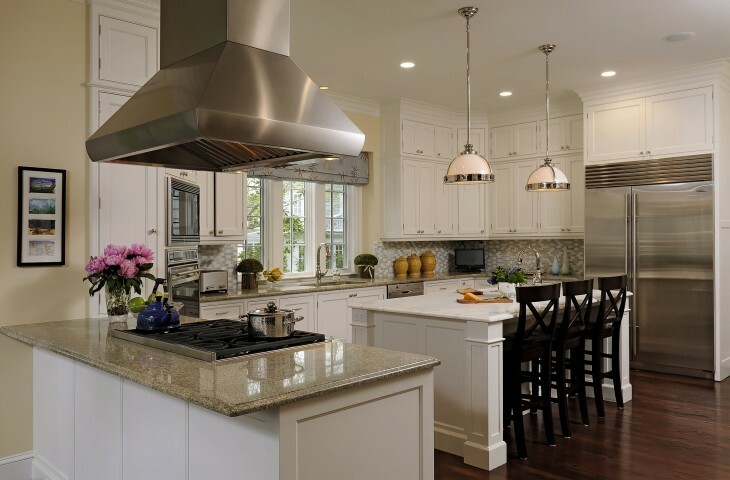 On the interior, a new open Kitchen, Breakfast and Family Room are added to the back of the house with Master Suite on the second floor above.